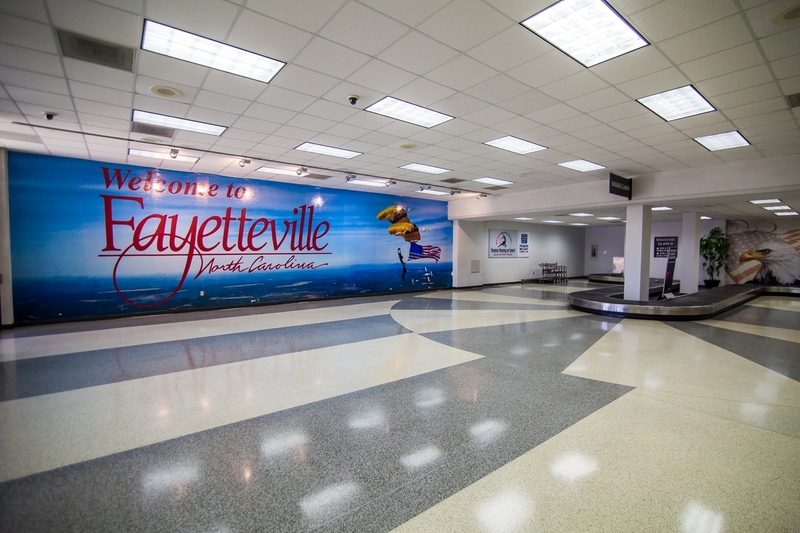 Fayetteville Regional Airport is the Sandhills’ leader in airline service, general aviation, and rental car services. The airport offers frequent daily service to three airline hub airports, each with hundreds of destinations around the world. 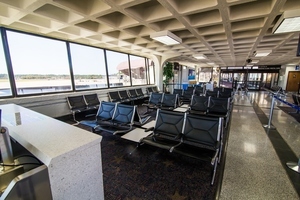 Flyers can take Delta with service to Hartsfield–Jackson Atlanta International Airport, or United with service to Washington Dulles International Airport, or American Airlines service to Charlotte Douglas International Airport. 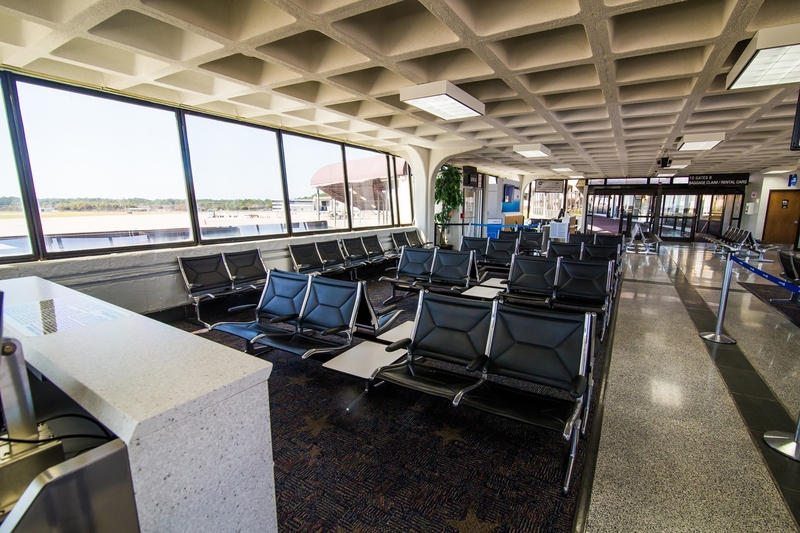 Fayetteville Regional Airport is one of the safest and cleanest airports in the Southeast. It has been awarded numerous “No Deficiencies Noted” achievements for almost 20 straight years. 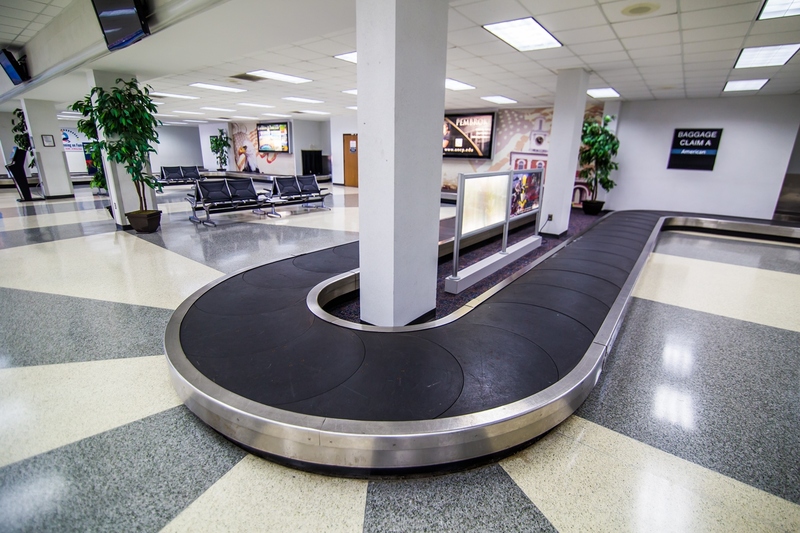 In addition to flights you can find rental car services at competitive prices at Fayetteville Regional Airport. General aviation and pilot services are also offered by Signature Flight Support, Powell Avionics, and Rogers Aircraft Service. Meanwhile, hangars are also available for rental purposes. So, when you are looking for top-notch transportation services, remember to Fly Fayetteville! 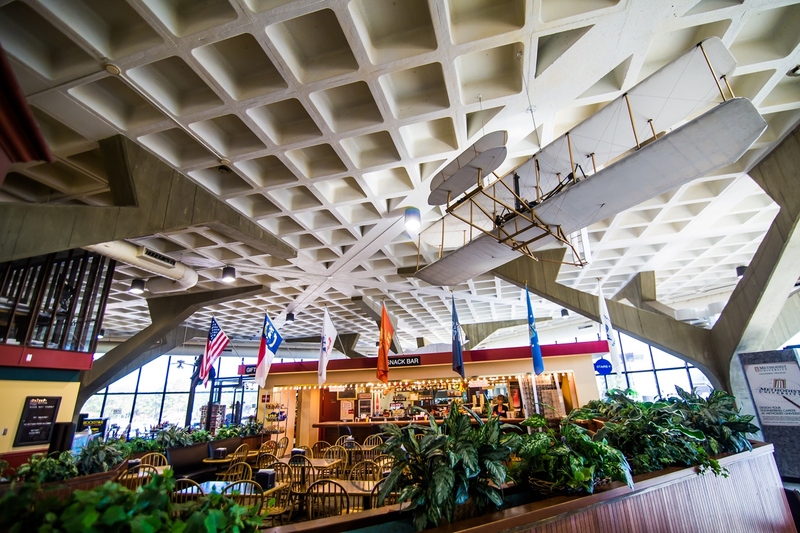 To learn more about Fayetteville RegionalAirport visit their CityView Business Directory.